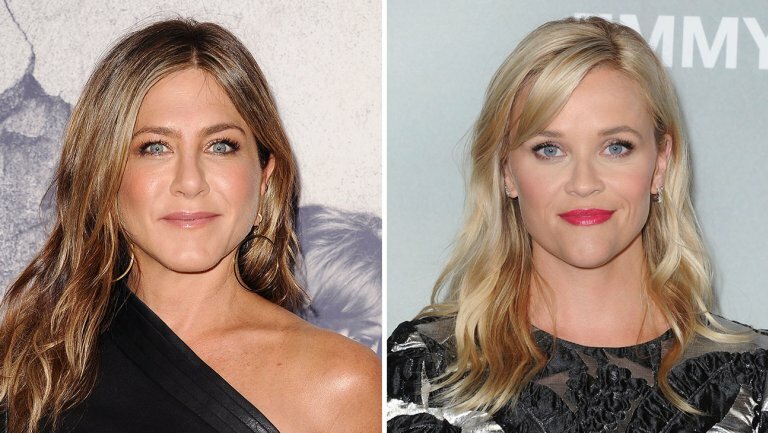 According to a new report from the Hollywood Reporter, Apple has started developing a new TV show that will star Jennifer Aniston and Reese Witherspoon. The show is described as a “morning show drama” and will see both stars as morning talk show hosts. The will both be taking a look at the “cutthroat world” of morning TV. 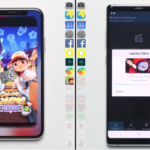 Various reports suggest that Apple was in a bidding war for this show back in September, and it appears the company won over competitors like Netflix and Showtime. While the script for the show is not yet available, Apple has signed a deal for two seasons, each with 10 episodes. So far, Apple has released two original television shows, “Planet of the Apps” and “Carpool Karaoke: The Series.” Both of the shows aired exclusively on Apple Music, however, it’s not yet clear if Apple will also make its higher-profile content available solely on Apple Music or if it will also be accessible through iTunes.